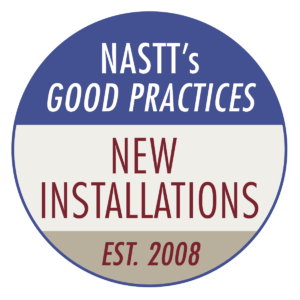 The NASTT New Installation Methods Good Practices Course is geared to address numerous trenchless methods commonly used in North America to install new pipe and conduit. This will include: auger boring, pipe ramming, pipe jacking and pilot tube methods. 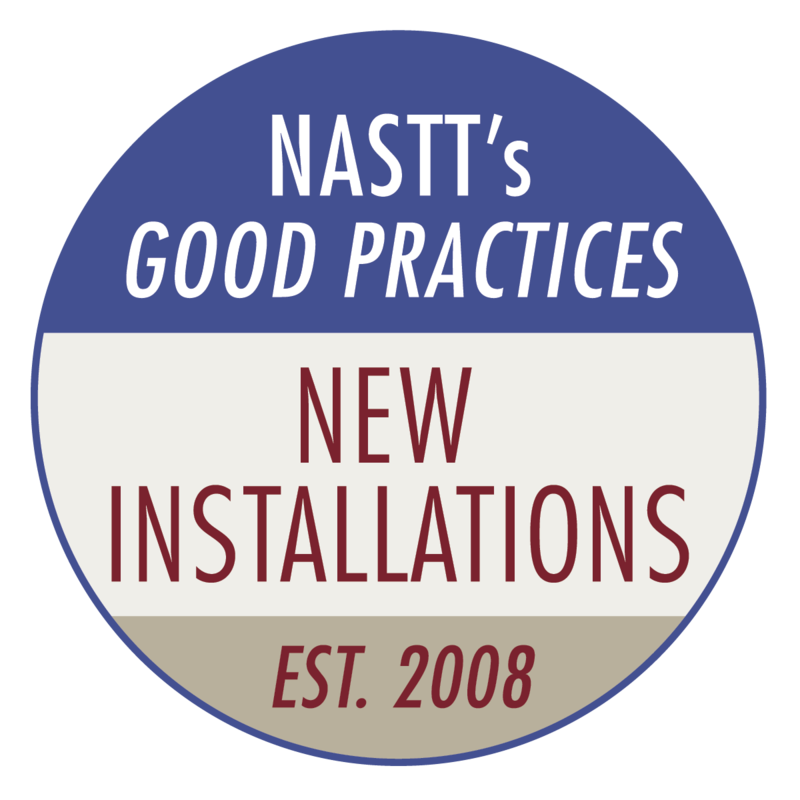 The target audience is contractors, municipal and utility employees, consulting engineers, inspectors and industry practitioners.